– The expected learning outcomes for each course of study are …. informed by national and international comparators. – the assessment methods and grading of students’ achievement of learning outcomes for selected units of study within courses of students’ achievement of learning outcomes for selected units of study within courses of study. The workshops explored the definition of what constitutes benchmarking. Benchmarking can be described as the comparison of the processes or outcomes of assessment activity with a view to achieving improvement in those areas. In comparison, consensus moderation describes how one goes about benchmarking. Moderation is the change in judgement individuals need to make if educational standards for which they are accountable are comparable with those elsewhere. Consensus is the outcome of making those changes, so there is agreement on what constitutes accepted educational outcomes. Benchmarking of any kind is a time-consuming activity and external benchmarking beyond the scope of one’s university can be a sensitive matter. 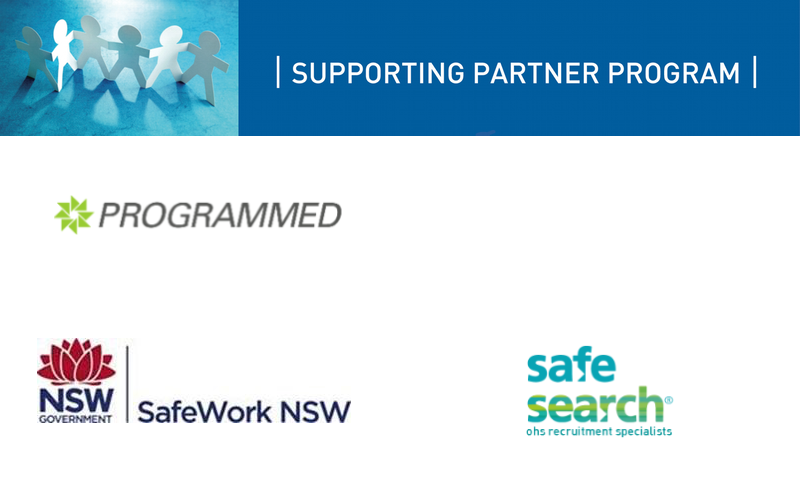 While not fully addressing the aspirational scope of the intention of the TEQSA standards, accreditation of OHS professional educational programs and participation in the Safety Institute of Australia (SIA) OHS Education awards can be claimed as clear evidence of action towards meeting these standards. Accreditation of OHS professional education programs involves assessment against criteria addressing educational aspects as well OHS content and OHS professional practice. The assessments are carried out by a panel comprising OHS educators and OHS professionals with input by the Education Advisor to the Accreditation Board. The report provided as part of the accreditation process includes the strengths and areas for improvement. The accreditation assessment and report is informed not only by the accreditation criteria but the comparison with other programs reviewed for accreditation. Once a university has their OHS programs accredited their key academic teaching staff are invited to participate in accreditation assessment panels. Thus, accreditation is an external benchmarking process carried out by a panel external to the university involving both external academics and practicing professionals. Accreditation requires mapping of program and course learning outcomes to the OHS Body of Knowledge and to the OHS capability statements . These benchmarks were developed through a workshop process involving OHS educators and OHS professionals and so provide a national comparator. The Global OHS Capability Framework which incorporates elements of the Australian Qualifications Framework and the OHS Body of Knowledge provides an international comparator. As part of the annual reporting process, the Accreditation Board is collating data on a student census. Due to variations in definition and data collection processes, to date this data has had a low level of reliability. As the quality of this information improves the Accreditation Board will publish benchmark data for enrolments, graduations, attrition and retention rates against which universities can evaluate their programs. These annual reports together with a summary of trends observed through accreditation assessment and annual reviews provide a benchmark for OHS education programs. Demonstrated application of knowledge and skills in practical situations. The university may nominate one student from each program and the judging is based on a nomination form completed by the program leader, student response to the criteria and sample assignments provided by the student. The nominations are judged by a panel of OHS educators and OHS professionals. As from this year a composite report will be provided summarizing the strengths and areas for further development noted during the judging review. The depth and breadth of the composite summary will depend on the number of nominations. Thus, for the universities who submit a nomination, it is not just about whether their nominee is an award winner, participation in the award process is evidence of external benchmarking. While the judging panels are selected to ensure no conflict of interest, participation in the judging process is a useful comparative experience for educators. Calls for nominations for the 2018 SIA OHS Education Awards will be made in December 2017. To ensure you receive information on the call for nominations register your email address with events@sia.org.au.